Shaun Stephenson-- is an Author, Inspirational speaker and Spiritual Life Coach. Originally from Guyana, South America, arrived in the United States of America on a visitor’s visa in September 1993, her childhood dream was finally realized. She began her journey working as waitress and nanny in the New Jersey suburbs, while seeking to legalize her immigrant status in the U.S. Within a few years she was able to acquire legal residency and from that point on she was unencumbered in seeking her American dream. Shaun Stephenson went back to school, and shortly after landed a job as a bank teller. Her goals, however, were beyond a teller’s counter, and began at the entry level at what would become a ten year career with a large insurance company. Her rise to Senior Client Service Consultant can only be described as meteoric. While working at the health insurance giant, she discovered entrepreneurship and it became her passion. She became a Certified Identity Theft Risk Management Specialist, through The Institute of Fraud and Risk Management (TIFRM) and began educating individuals and families on identity theft protection. She also educates companies and trains their employees regards their responsibility to comply with New Federal Privacy and Security Laws. 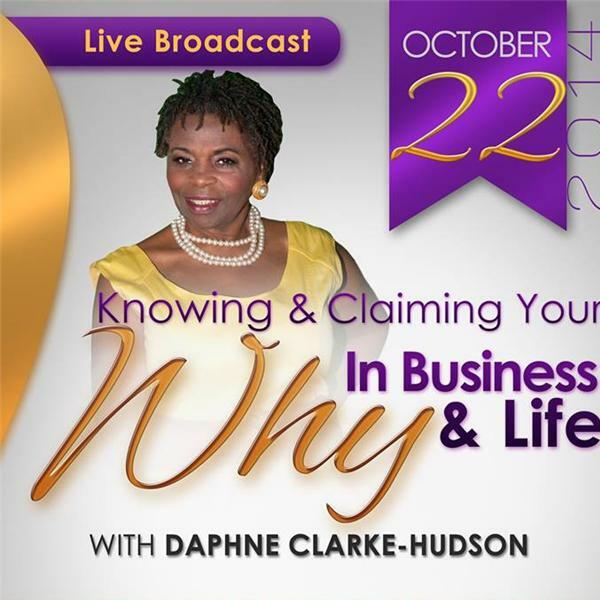 She stepped out on Faith leaving Corporate America to pursue living her purpose. This journey took some interesting turns. She is the Founder of Myanda Solutions -a Company that fosters opportunity for personal growth, self discovery and community wealth building. What Does Mayanda Solutions Do? We Access, evaluate and, build relationships based on high ideals and principles of integrity and trust. We then help connect these businesses be it start-ups or established, professionals, organizations and other entities to the specific resources and tools needed for their contribution to community wealth building.